In Rise, when someone leaves a comment via "Review" functionality, the comment takes a screenshot of the page, with the comment - the problem is - and this is really a big problem as it makes the product almost un-unsable, is that it takes a screenshot from another part of the page. 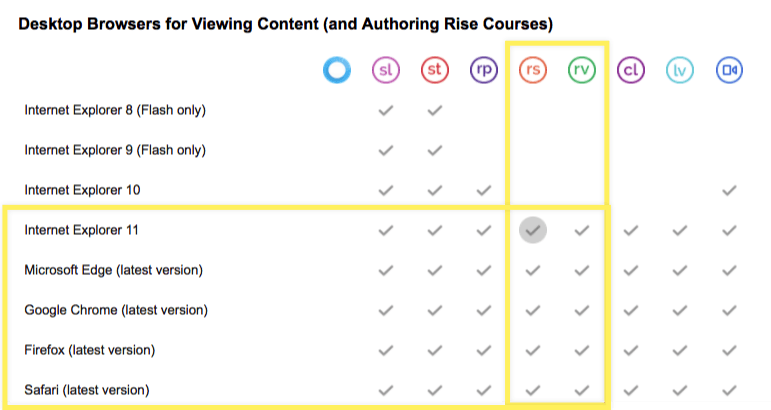 So, the edit is not tied to the screenshot, and I (the course author) needs to search through the course to find the bit that the comment is about. This is a very problematic bug, and it's sending my client nuts. Please help! I have never had a problem with this, it is still a pain to find the place the client is referring to. I wonder if it is related to the browser your client is using. I've had this on all my courses. If you're still seeing some odd behavior, we'd love to take a look at one of your courses.